The management and staff of AG Pulie are committed to the best possible professional practice and providing the highest quality services to our customers. 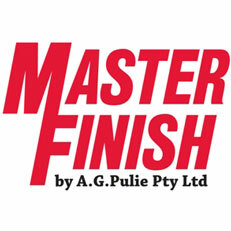 It is our pleasure to introduce a great range of quality products that A G Pulie has manufactured and sourced here and overseas. We have taken the time to listen to our customers needs and source only the best products for the job. AG Pulies research and development team are constantly looking at ways to best serve and supply our customers. Whether its an ergonomically designed handle or a light weight material, it’s the attention to detail that makes our products standout from the rest. Ultimately this makes life easier for our customers.